Last month IIJERiiCHOII released a “Episode III” Represent t-shirt campaign that sold fairly well. 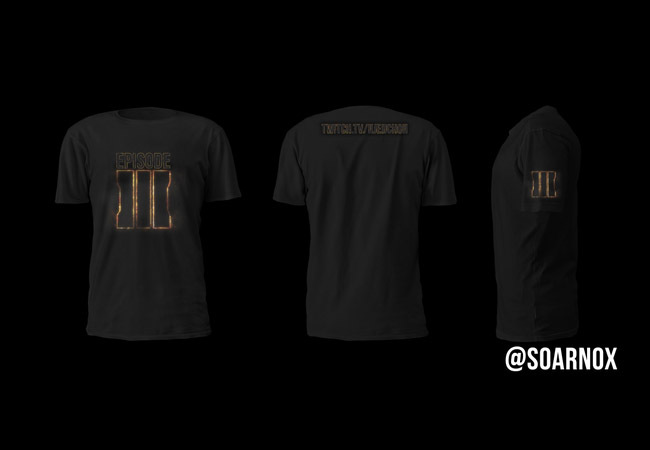 Today we have a fan made Black Ops 3 inspired “Episode III” t-shirt by Twitter user Soarnox. 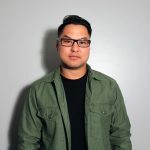 We doubt Treyarch would let him use their Black Ops 3 logo, but who knows maybe a collaboration will be down the pipeline? Anyways, cool concept by Soarnox, head over to his Twitter page to follow.